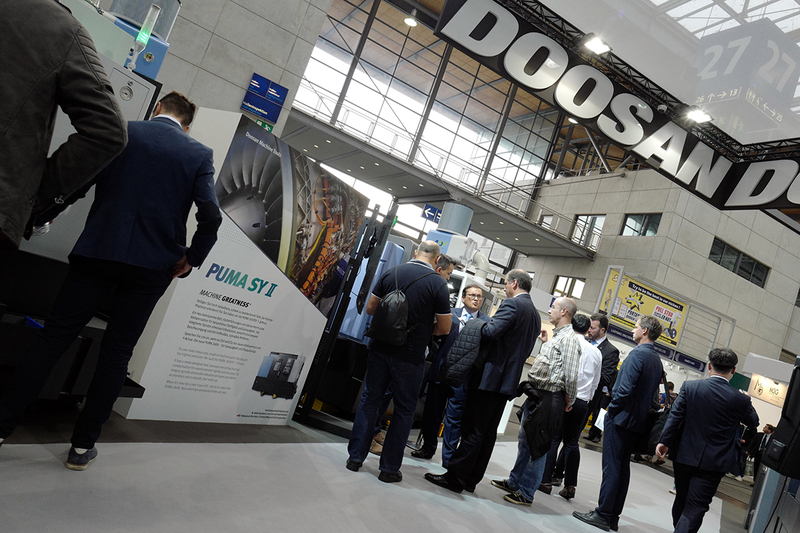 130,000 manufacturing professionals from all corners of the world converged on Hannover from September 18 – 23, 2017 for EMO, the world’s largest metalworking trade show. 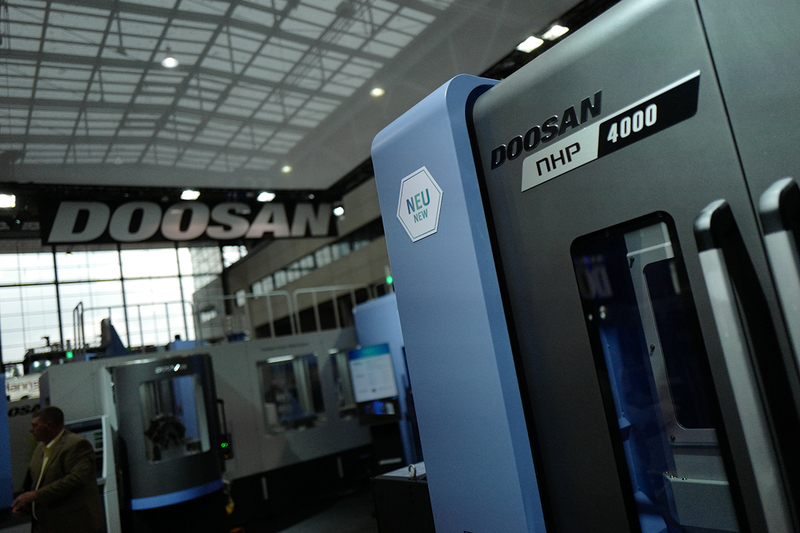 For those in search of new ways to Machine Greatness, Doosan did not disappoint. 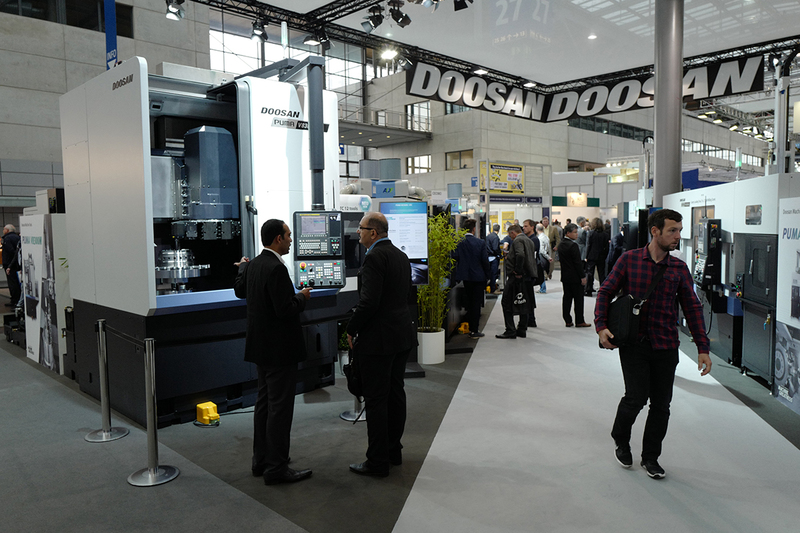 We’ll have an equally impressive collection of metalworking technology on display at SIMTOS in Korea in April 2018, and at IMTS in Chicago in September 2018. But if you’re looking for ways to take your shop to the next level, there’s no need to wait. Talk to your local Doosan distributor today.